These are the most inexpensive treats you never knew you didn’t know about. I like to remember the part in the movie Pretty Woman with Julia Roberts when she takes Edward Lewis, (Richard Gere) on a picnic and he’s mesmerized at the simplicity of touching the grass with his toes. That part in the movie reminded me that no matter how much glitz we have in our lives, there’s nothing like spending time in the grass. However, what I’ve come to know is that you don’t necessarily need grass or even a park – or even real grass! 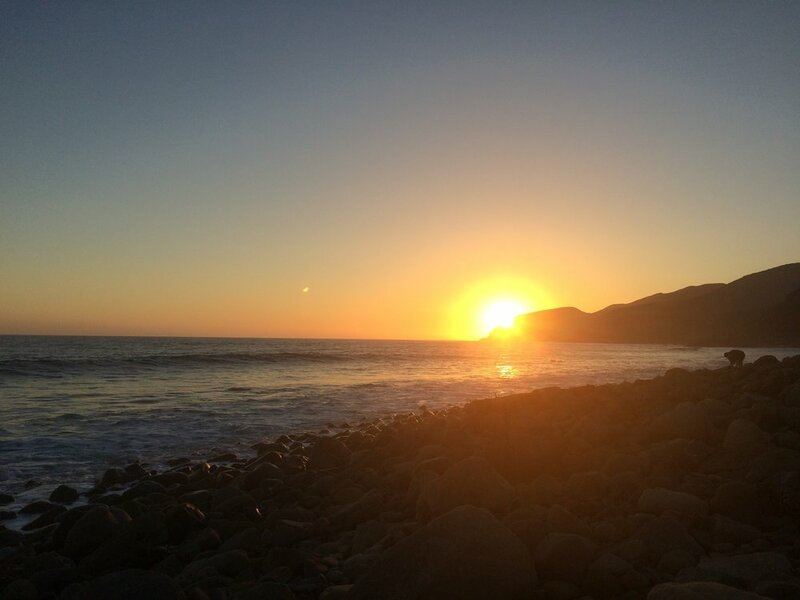 While driving on the coast in LA, our favorite picnic is fish and chips with an ocean view and the only seat to get is sometimes right on the rocks. Here is a spot that didn’t even have real grass but who cares. We just took our spot right on this artificial turf at this local winery in Malibu called, Malibu Wines. 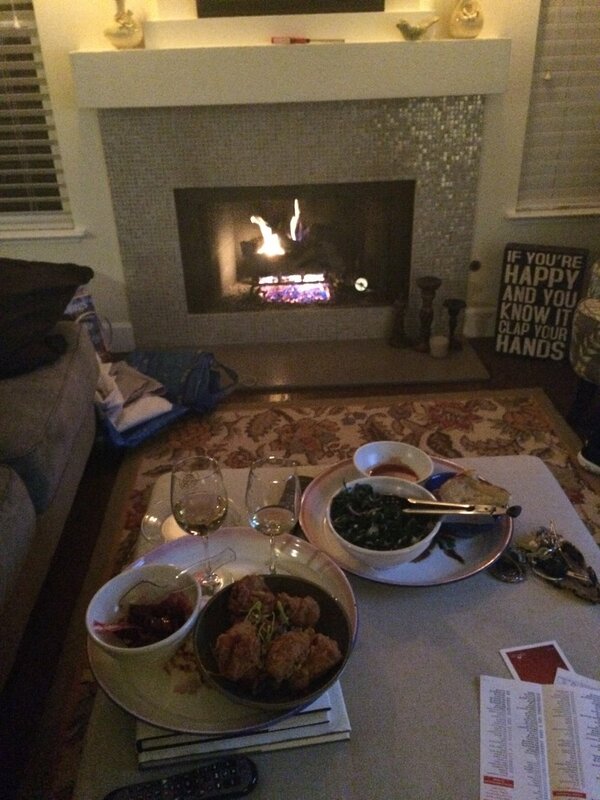 Just remember that when you’re in wine country, picnicking is the name of the game. Come with your prepared wine bag and enjoy the wines you choose to drink after your tasting. 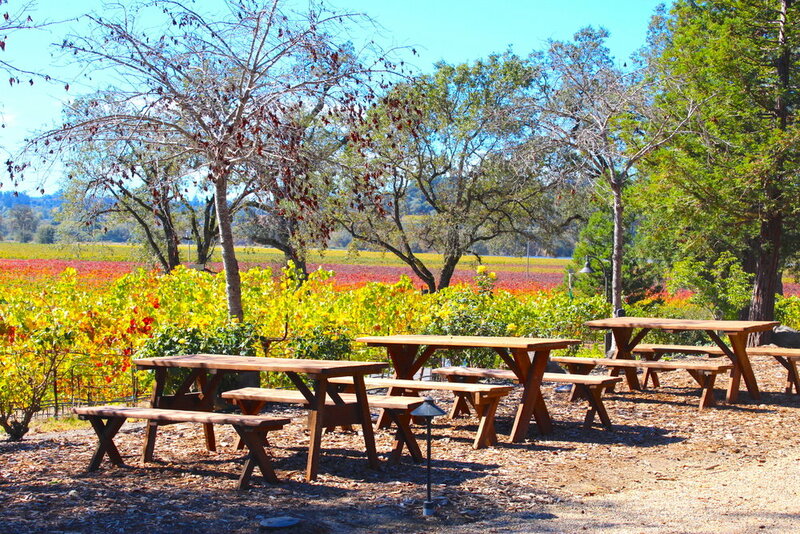 Throughout Sonoma County, there is an abundant amount of picnic tables. Just remember to bring your table cloth. One sure way to show off like a novice is to bring ham sandwiches with crudites. When going on a picnic, there is nothing like taking this time to explore foods you don’t normally buy because of price, uncertainty, and just plain not knowing. 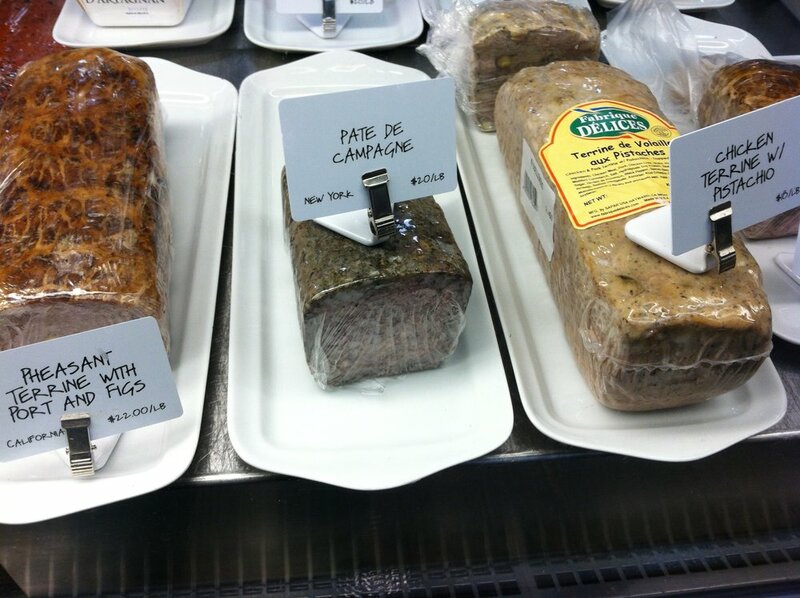 Why not try the pheasant terrine with port and figs, the pate de campagne or chicken terrine with pistachio? Terrine is a craft that I hear takes years to master. It’s like a pate but has to have the right balance of herbs and spices and if you’re going to try it, why not at a picnic with wine? But if you’re like me and most of the time, I just like a sandwich with olives, I went for one of the specialty sandwiches at Genova Deli in Napa. Below is their #8; Prosciutto, Fresh Basil and Sundried Tomato sandwich. If you want to experiment with a good sandwich that also pairs well with wine, this is the place to visit before heading north on Highway 29 in Napa. Picnics are a great way to stop-and-smell-the-roses to enjoy the company of your close ones; whether it’s with your spouse, significant other or your children. Every Friday the park behind our home is filled with people and kids with what looks like the same crowd every single weekend that gather in our neighborhood. I think the idea of gathering every Friday over a picnic table is what brings this group together. Don’t be surprised if it becomes one of the best habits you never knew was so good for you. Does anyone have a favorite way they like to picnic? Share your ideas below.